As Spring rolls in, areas all around Virginia are celebrating with outdoor food, wine, beer, and music festivals. This month is packed full of foodie activities for everyone to enjoy, so get outside and start eating! Join Real Local RVA for an evening of enlightened conversation to explore food in a different way with Professor Wirzba on Saturday, April 7th. March 14 is Pi Day (because it's 3/14, of course!) That means bakeries, pie shops, and pizza places around Virginia and DC are celebrating by offering up some sweet deals. Restaurant weeks, St. Patrick's Day celebrations, and more are in store this March in Virginia. Don't miss out on these foodie events happening around the state! Love is in the air and foodie events in Virginia are aplenty this February! If you're looking to spend Valentine's Day with your sweetheart drinking wine or tasting chocolates, you'll find a great deal of options and unique date ideas this month. Bold Rock Hard Cider has announced the launch of its new seasonal cider, Rosé. Available on shelves February 5, Rosé is a fruit-forward, Rosé-inspired cider with a crisp berry finish. With Valentines’ Day drawing near… Love is in the air! For those who love Virginia and all it has to offer (spirits, food and crafts) the Virginia Distillers Association (VDA) is announcing that the third stop on their inaugural Virginia Craft Spirits Roadshow will be February 10, 2018 at the Mariner’s Museum in Newport News, Virginia. 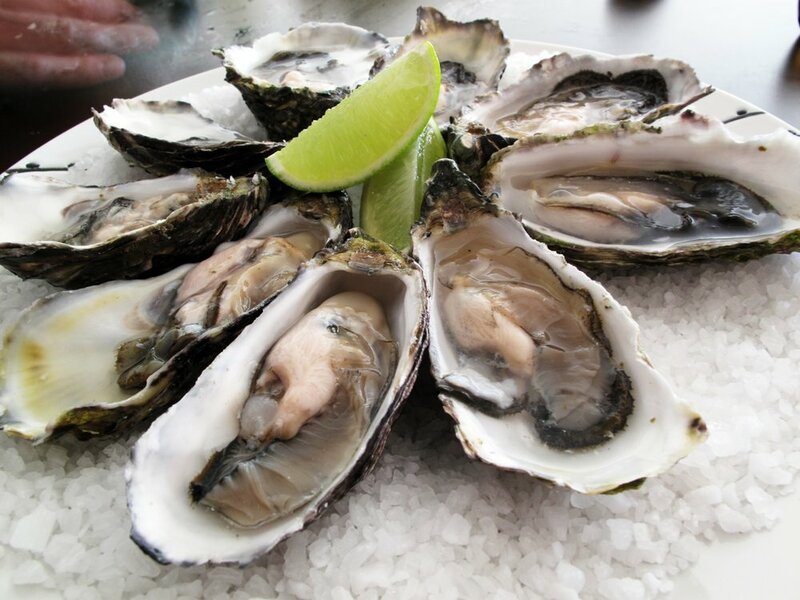 Oysters, moonshine, craft beer & more - Virginia's food party doesn't stop come Winter time! Here's a rundown of foodie events & activities around the state in January. Prepare for the Holidays with Virginia Spirits! Belmont Butchery, Slow Food RVA, and Branch & Vine are hosting meat maven Meredith Leigh, author of The Ethical Meat Handbook and recently released, Pure Charcuterie Sunday, December 3rd. Husband and wife team David Crabtree-Logan and Sariann Lehrer are opening The Broken Tulip, a farm to table restaurant in the heart of Carytown, at 3129 W Cary Street. Celebrate Virginia's Whiskey with "Women who Whiskey"
Hosted on-site at Virginia Distillery Company, “Women who Whiskey” is a celebration of Virginia’s Whiskey, the women that love it and the men that love them both! Come enjoy a variety of different styles of artisan whiskies and other spirits from 10 Virginia distilleries, delicious cocktails, food, music, inspiration for Thanksgiving entertaining or Holiday gifting… all nestled in the heart of Virginia’s Blue Ridge Mountains! Looking for an autumnal dining experience? The Urban Roost Chef's Series is back with a 6 course dinner & beverage pairing by Lunch.Supper! with Three Notch'd Brewery and Collab House in Richmond! 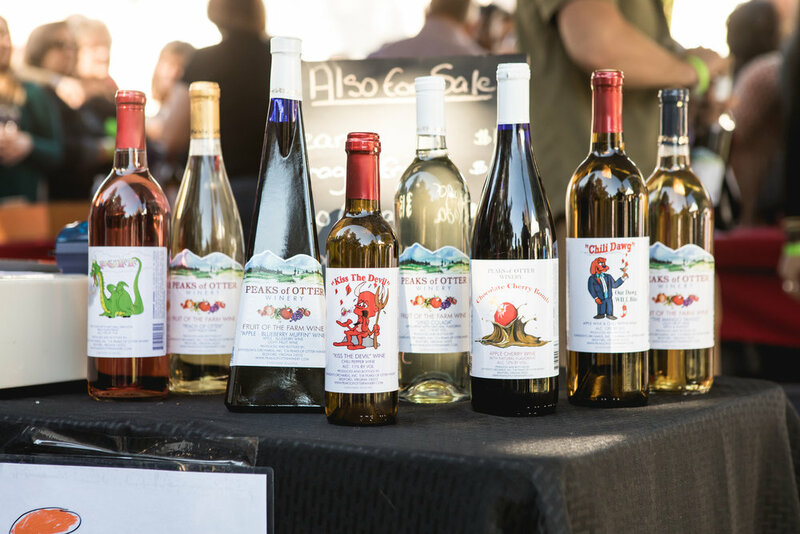 Powhatan’s Festival of the Grape celebrates its 15th year on Saturday, Oct. 7 from 11 a.m. to 6 p.m. at Historic Courthouse Village at 3800 Old Buckingham Road. Tap into fall with 10 variety of Alewerks beers including the seasonal Pumpkin Ale - The Junior Woman’s Club of Williamsburg is partnering with Alewerks Brewing Company for the second annual Brews that Benefit. Do you love beer? Do you love adventure? Well then come join us in enjoying this year’s Hoopla Fest hosted by Devil’s Backbone Brewing Company. Use PROMO CODE VAFOODIEHOOPLA for $15 off a weekend pass!